Engine development for road haulage transportation is facing several major challenges relating to the reduced minimum payload for in-service emissions conformity and future limitations on CO2 emissions that will require improved fuel economy. 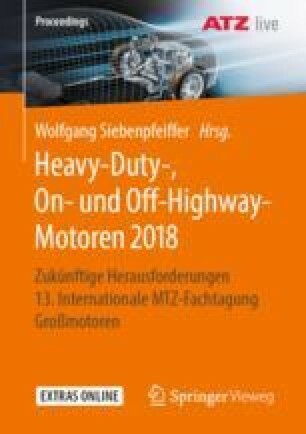 Currently in the European Union (EU), Diesel engines dominate the market share of Heavy-Duty Vehicles (HDVs), with this category of vehicles accounting for one quarter of the total CO2 emissions emitted in the transportation sector. To address the significant CO2 production within the sector, the European Commission has recently announced the intention to implement a legislative proposal to regulate CO2 emissions from new HDVs .